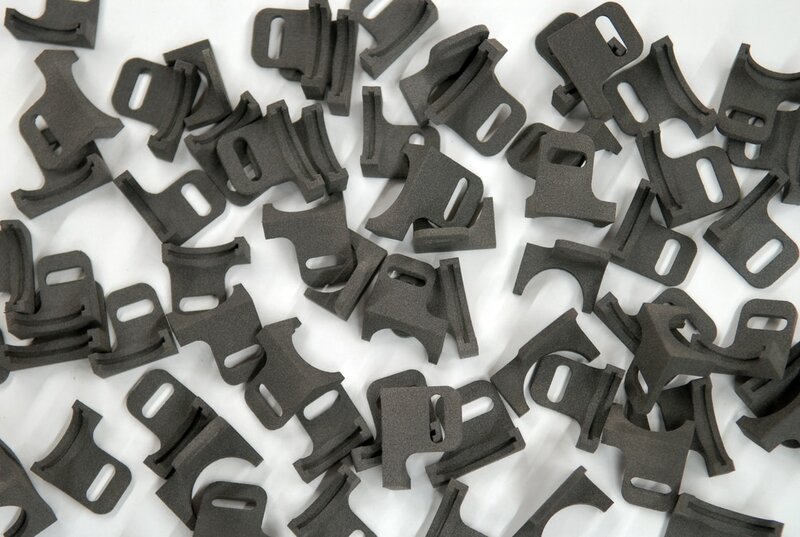 ​Laser sintering allows you to print extremely durable and highly detailed objects. ​The laser sintering technology makes it possible to print complex objects with unparalleled freedom of form. It can even produce movable parts. All plastic objects have a high mechanical load capacity and show a very high long-term stability. This technology is particularly suitable for functional prototyping and conducting pilot studies.